All homes currently listed for sale in La Center as of 05/29/2015 are shown below. You can change the search criteria at any time by pressing the 'Change Search' button below. 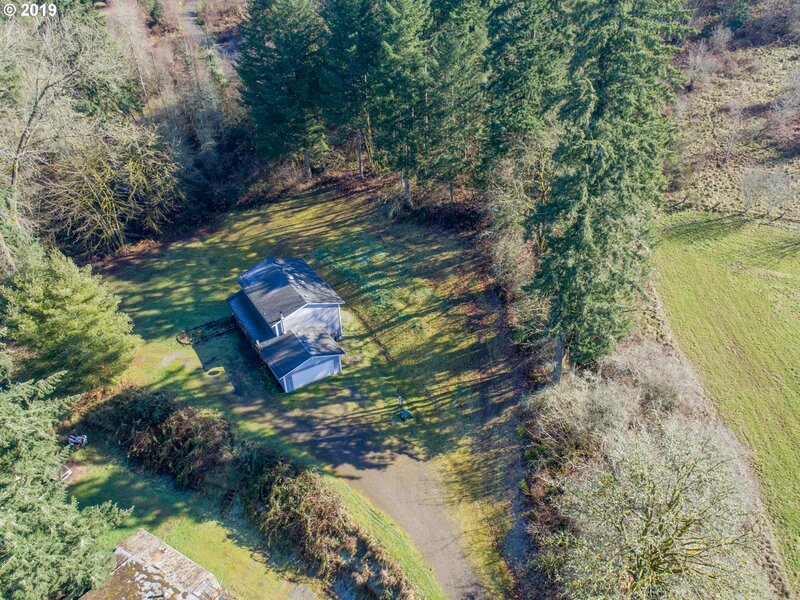 "3.86 acres in peaceful Jenny Creek area. 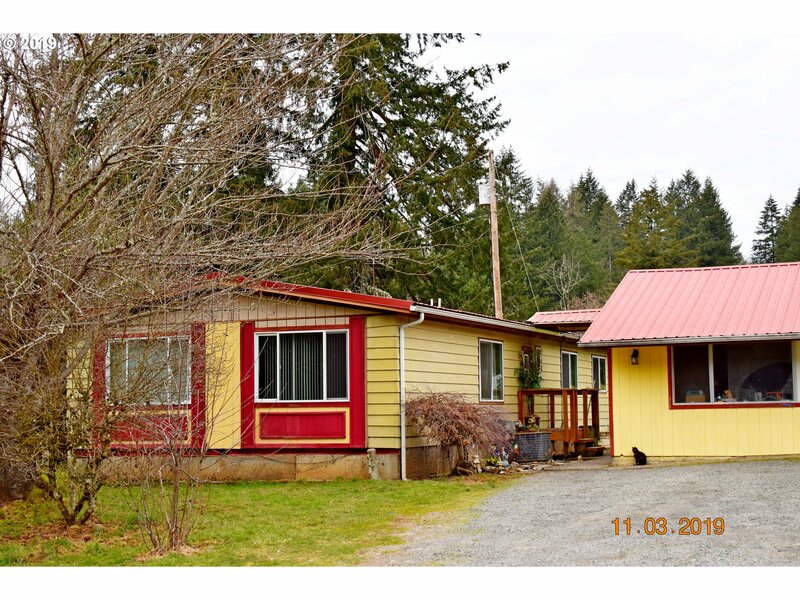 Manufactured home, 1536 sq ft with 2 bedrooms and 2 baths plus a large shop building. Two tax lots, possible 2nd building site (buyer to do diligence)." "Great opportunity to expand on this beautiful flat 5 acres. 2006 manufacture home with 3 bed and 2 bath and large kitchen. Nice surrounding area. Could even live in manufactured home while building your dream home. Quiet friendly neighborhood. Excellent tasting well water. PUD winterized and added new ductless unit. Small pond by pump house." "Here is your chance to build the home of your dreams on this picturesque property, sprawling over 15.24 flat acres. If you love wine and the outdoors, you'll savor being so close to local wineries, Lewisville and Lucia Regional Parks, and the Gifford Pinchot National Forest." "Views of mountains, large yard with fire pit area, raised beds, green house and patio. RV parking on side of home. Owners opted for many upgrades when they purchased from builder. 9ft ceilings, large master walk in closet. 5 bedrooms and loft area. Kitchen with pantry, eating area and breakfast bar. Open Sunday 4/14 noon to 2:00." "New one level living in this nice La Center community! 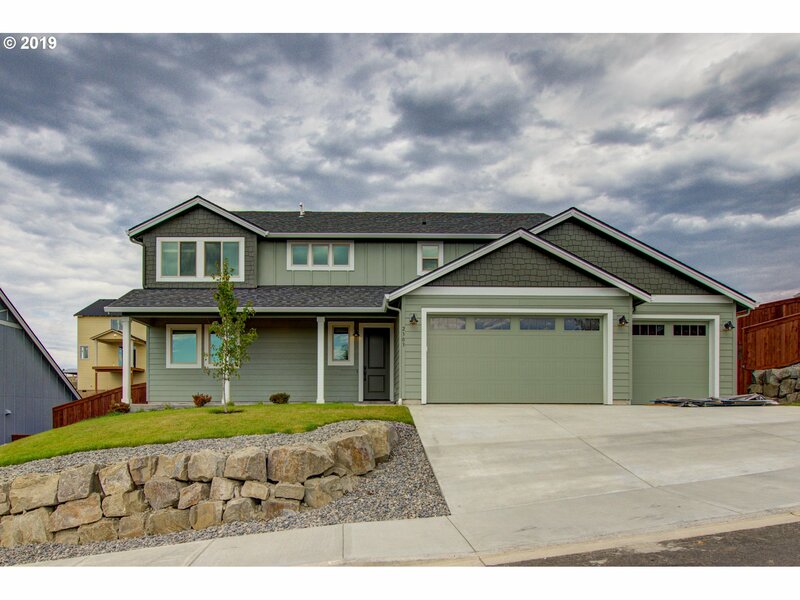 Home construction by award winning builder and is move-in ready! Nice 3 bedroom plan with 1913 SF, and 2-car garage. 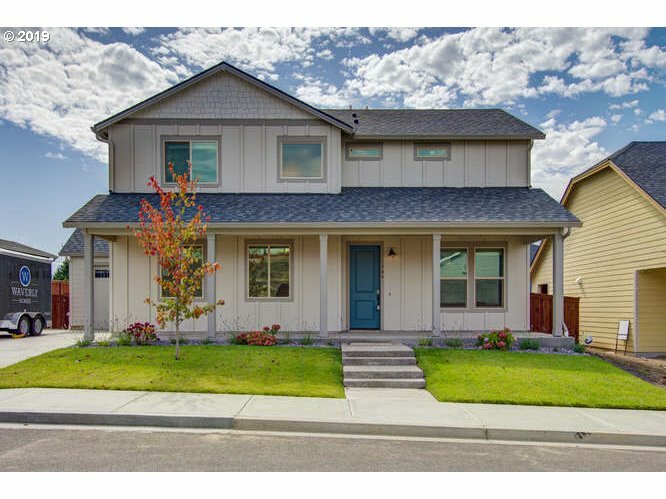 Home features A/C, custom cabinets, stainless steel appliances, slab kitchen countertops, wood wrapped windows, gas fireplace and much more. Other plans and lots available to build and pick finishes. BUILDER'S MODEL AT 609 E SPRUCE AVE, La Center. Sat/Sun 12-5." 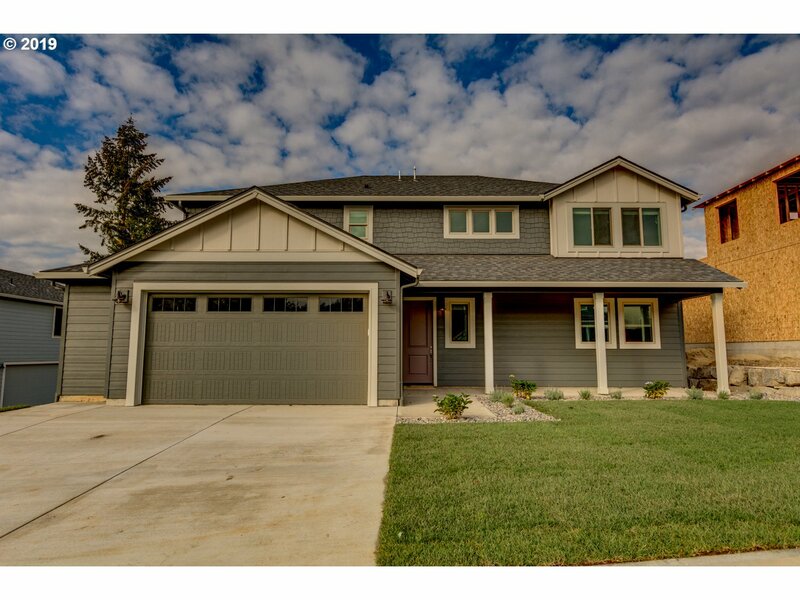 "Come to La Center and fall in love with this new home! 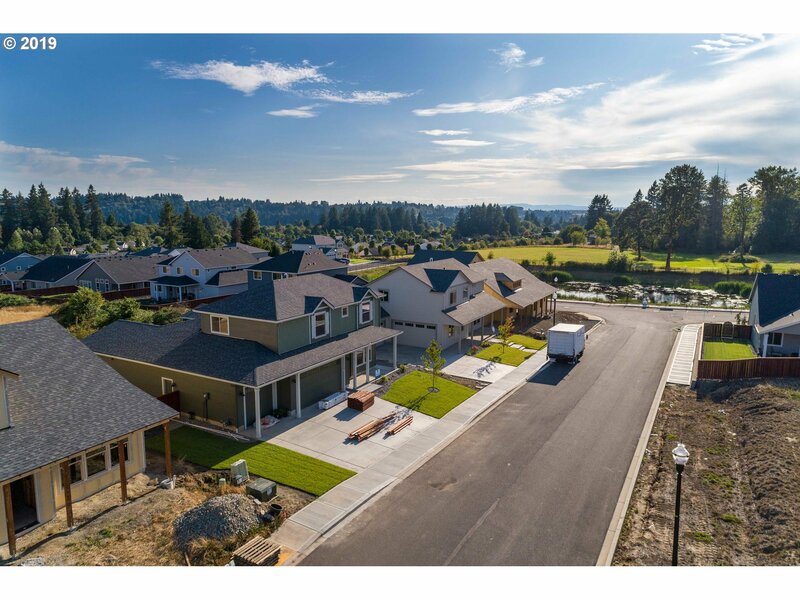 Heritage Country Estates is an incredible new neighborhood with country feel, yet easy commute into the city. 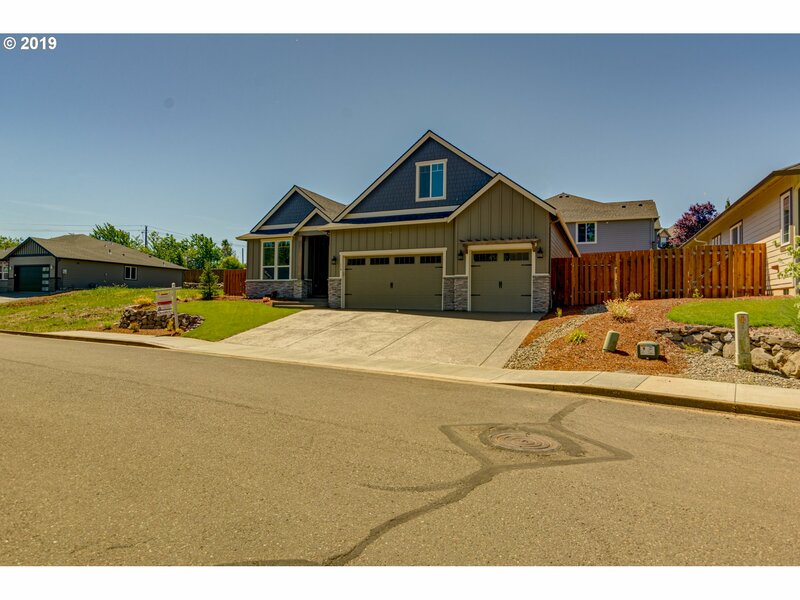 This 2431 SF home has lots of space with 3 car garage, den on the main, and 4 bedrooms upstairs. 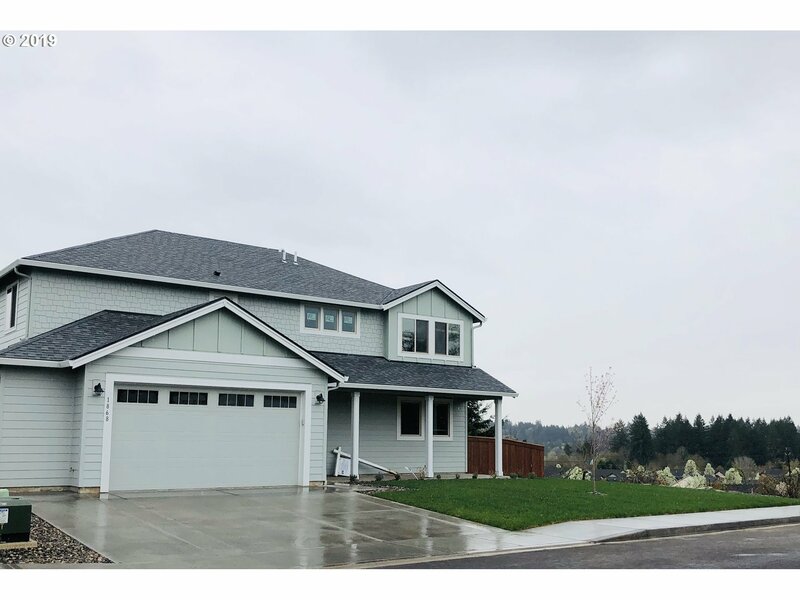 Home features A/C, custom cabinets, stainless steel appliances, slab kitchen countertops, wood wrapped windows, gas fireplace, covered patio in fenced backyard, and much more." 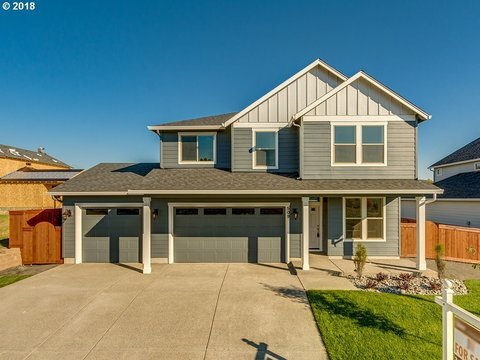 "So much space in this move-in ready home. Construction is complete! Open great room with corner gas fireplace. Den on the main, 3 bedrooms plus bonus room & loft upstairs! 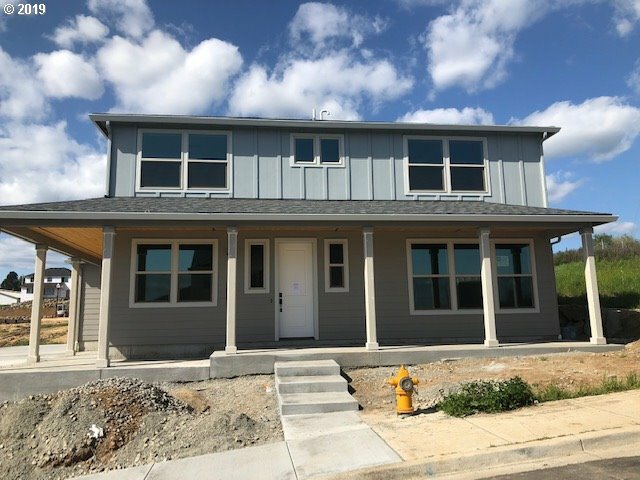 Home features A/C, custom cabinets, stainless steel appliances, slab kitchen countertops, wood wrapped windows, and much more. Great opportunity to live in a new home community in desirable La Center! BUILDER'S MODEL AT 609 E SPRUCE AVE, La Center. Sat/Sun 12-5." "1912sq ft. 3BD+OFF, OPEN FLOOR CONCEPT. FAMILY ROOM W/HIGH CEILING, GAS FIREPLACE. WHITE KITCHEN W/ISLAND, CROWN, QUARTZ, SS APPLIANCES. MSTR WITH DBLE SINK, TILE SHOWER & WLK IN CLST. NICE COVERED PATIO WITH FULLY LANDSCAPED YARD. WELL ESTABLISHED COMMUNITY.. MUST SEE!" "Great up & coming La Center neighborhood! 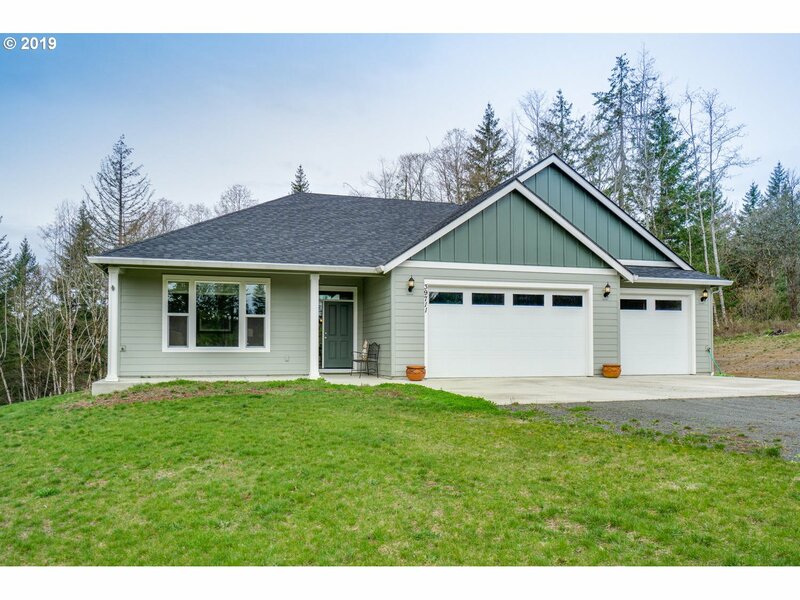 Perfect opportunity for a BRAND NEW home by award winning builder. This great room plan has den on the main, 4 bedrooms + loft upstairs. Features include A/C, custom cabinets, stainless steel appliances, slab kitchen countertops, wood wrapped windows, gas fireplace & much more. 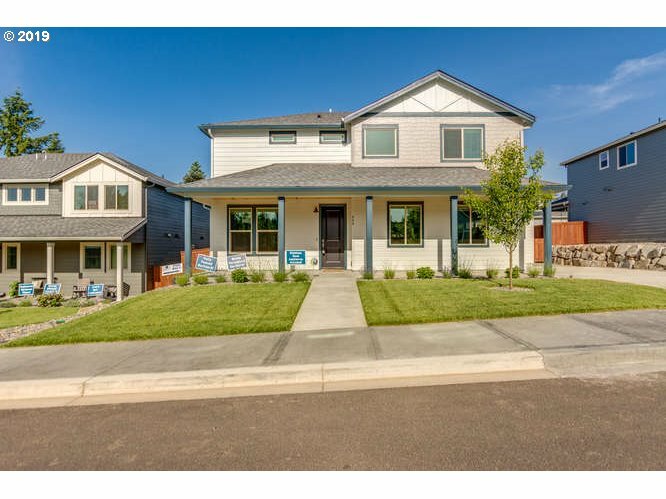 View this home today, or visit BUILDERS MODEL AT 609 E SPRUCE AVE, La Center. Sat/Sun 12-5."